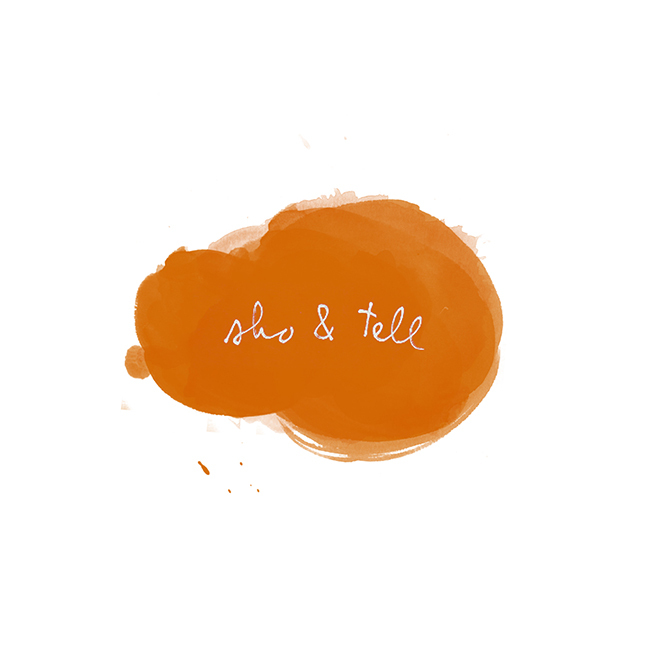 sho and tell: Father John. Saturday night, as I mentioned earlier this week, I trekked to Philadelphia to see Father John Misty (formerly Joshua Tillman of Fleet Foxes) play at Union Transfer. I'd never heard his music before and was so happily surprised: folk rock mixed with shades of country and psychedelia, it was entrancingly beautiful and weird in all the best ways. I left dazed and a little delirious, dreamy, and with a T-shirt in tow. I'm a new fan. Take a listen below (the first two songs are my favorites). Read more about Father John Misty, here. Photo by Josh Withers. Any bands you've been listening to lately? Please share! My iPod is in need of updates. In the meantime, enjoy the weekend - and stay dry, East Coasters!